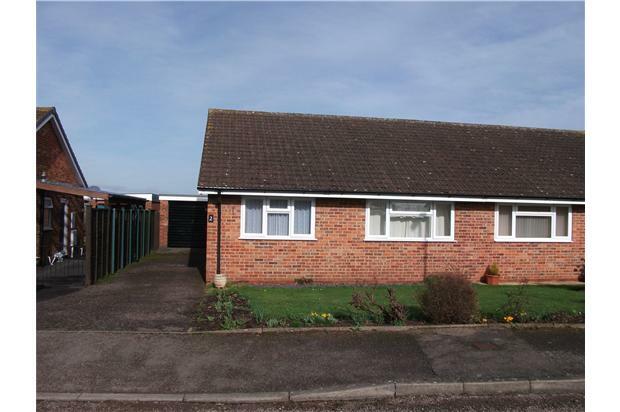 Immaculate two bedroom bungalow with delightful views - suitable for retired or working couple. 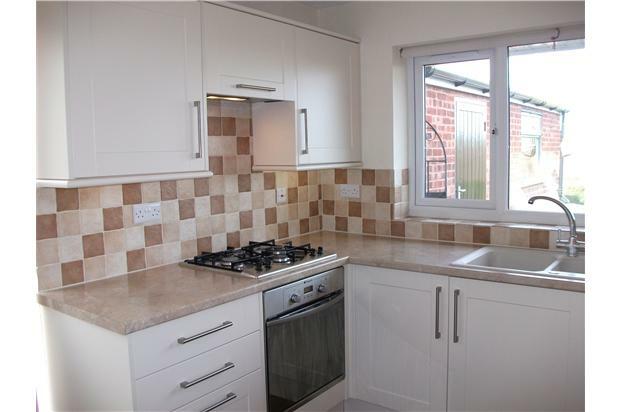 Recently replaced kitchen with intergrated fridge, gas hob and electric cooker. 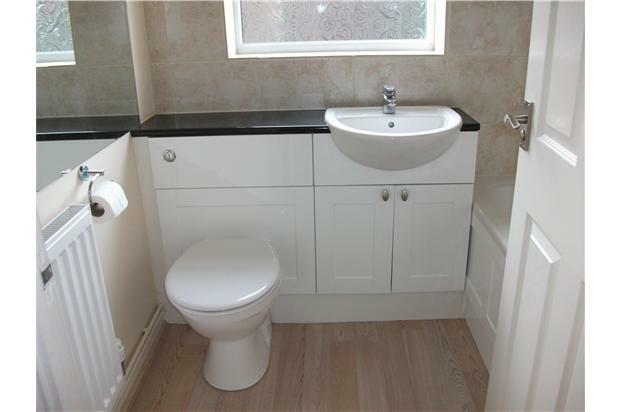 White bathroom suite with Mira Electric Shower. Storage vanity units. New gas central heating system. 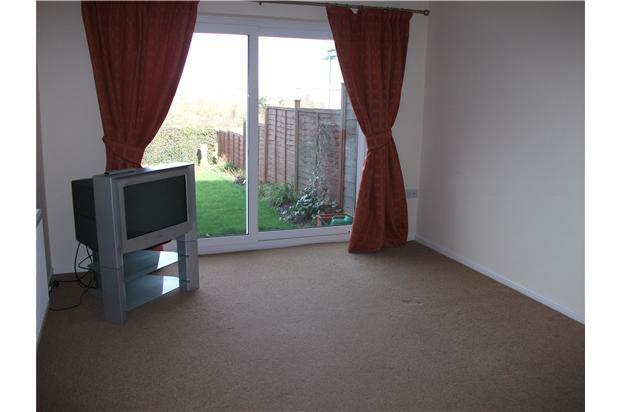 Lounge with large patio window to rear garden with lovely views towards River Wye. Two bedrooms. Second bedroom with full fitted wardrobe space. The rear garden is private with panoramic views. 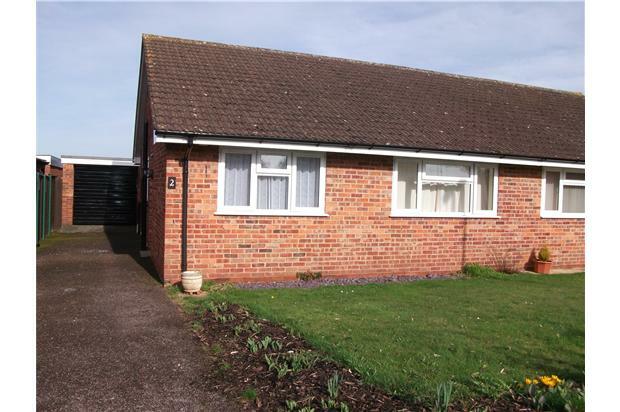 Parking on the drive with detached garage.